Changing the surface you walk on has the same impact on your home as painting the walls – colour, texture and pattern all play their own part in styling the ground you walk on, and changes the look and feel of your room. 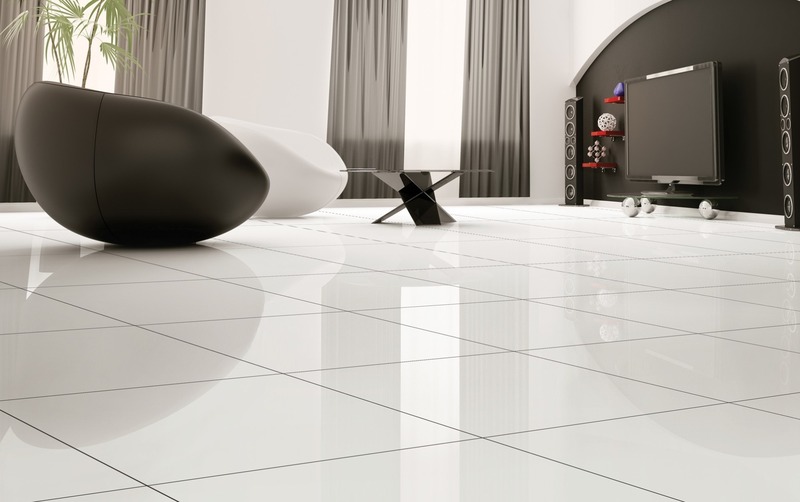 Popular surfaces include carpet, ceramic tiles, stone, wood, and concrete. Carpet is an easy solution to bring colour, warmth and style into your home, as well as instant comfort and the fact carpets can be professionally fitted into any home or building ever, means carpets are pretty much perfect for everyone. Barn conversion in the countryside? Carpet. City centre office? Get some carpet down. Studio flat in your hometown? You know what would look great? Carpet! Ceramic tiles come in a huge range of patterns and colours. You can create different effects depending on the way you lay them out, or you could opt for plain tiles to achieve a more clean look. 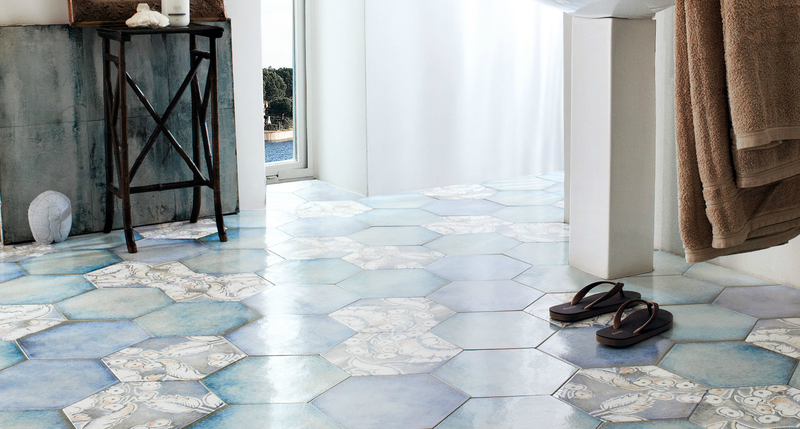 Honestly, it doesn’t matter what you do with ceramic tiles – it’s pretty hard to make them look bad! 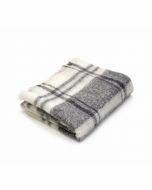 Worried about cold tiles on your feet? Check out our guide to underfloor heating. 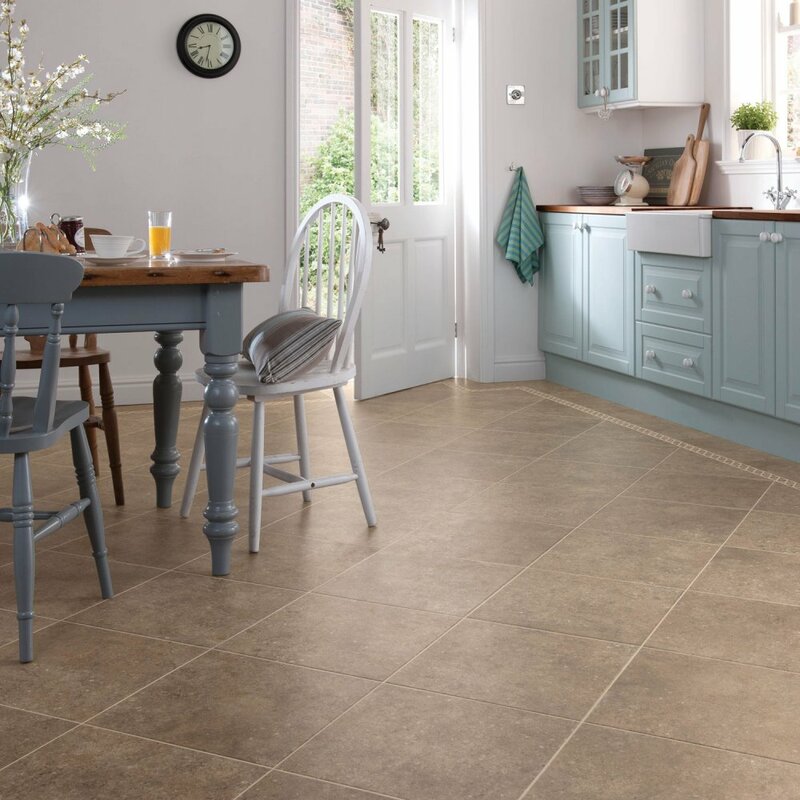 Stone requires very little maintenance and looks great in country homes – it’s also really hardwearing and robust for busy areas like kitchen’s, hallways and even bathrooms. In the summer, stone feels cool on your feet, however, it conducts heat well too, so it works great with underfloor heating… which we would recommend for winter! Wooden floors add warm tones and textural character – a natural fit with a country interior! They also tend to be a cost-effective option too, especially if your original floorboards are in good condition. If you want to follow trends, a more “distressed” look would definitely be the style to go for – timeless too. 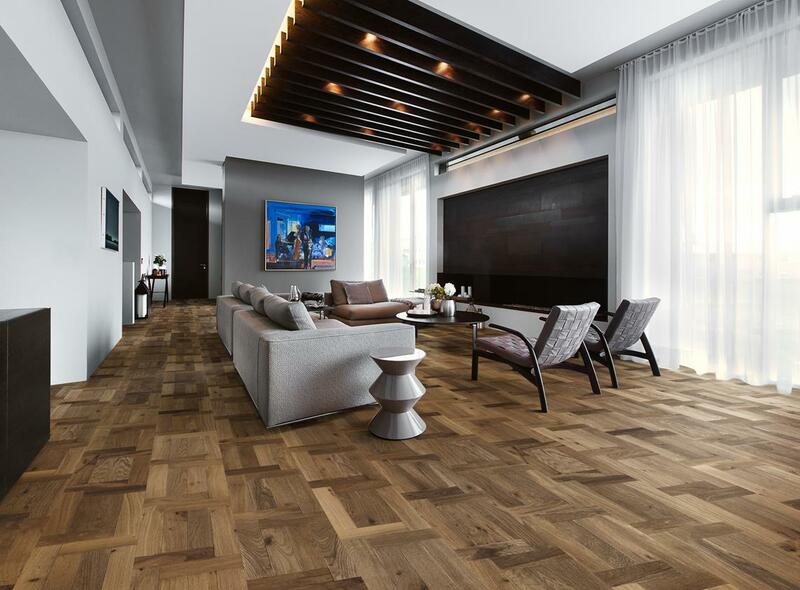 Parquet flooring is a stunning way to incorporate some visual interest to your floors – if you’re unsure what parquet is, it is essentially wooden flooring arranged in a geometric pattern – herringbone being the most popular, think school hall flooring! Concrete is another great surface. 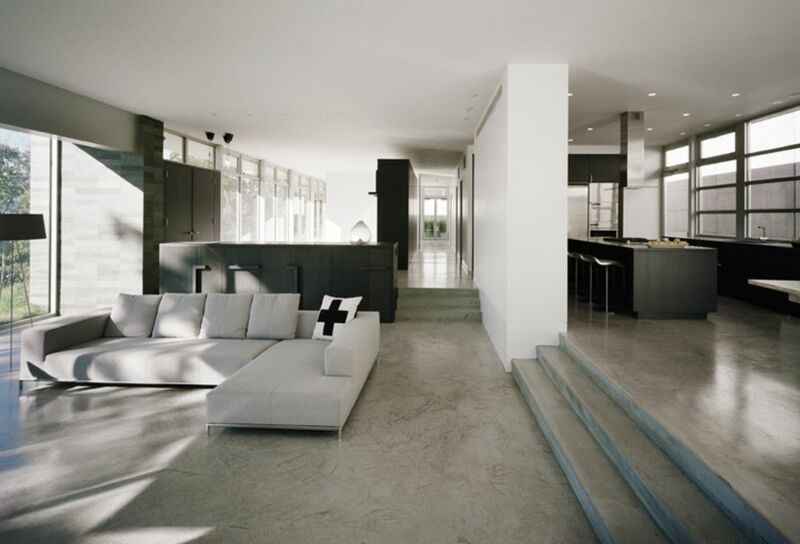 Durable and versatile, concrete looks amazing in industrial style homes and buildings and is the ideal solution for a contemporary floor in a big open plan space; log cabin-style home or barn conversion. 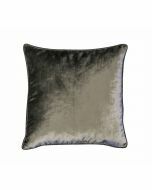 When all else fails, but you still want to transform your home, invest in something new and exciting! Try a new dining table to replace your current, dirty one, a new lamp table to accompany your coffee table, or maybe a whole new sideboard so you can finally tidy your home for winter… and have a place for it all to go!